Islamabad/Jeddah — Pakistani Prime Minister Imran Khan has chosen Saudi Arabia as his first official foreign destination since he took office last month. 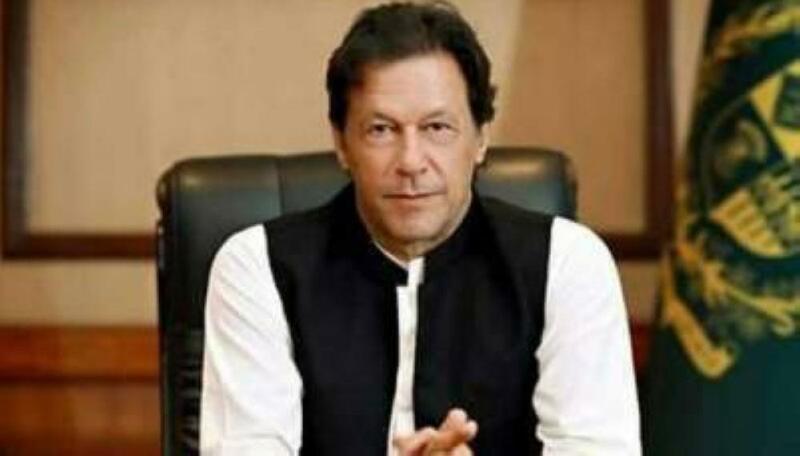 The country’s Information Minister Fawad Chaudhry on Tuesday said Imran will visit Saudi Arabia soon. However, a date for the prime minister’s visit to the Kingdom has not yet been finalized. Imran will meet Custodian of the Two Holy Mosques King Salman and Crown Prince Muhammad Bin Salman, deputy premier and minister of defense. Chaudhry said preparations for the visit are under way. The prime minister will perform Umrah during the visit. In Jeddah, the Council of Ministers on Tuesday commended the distinguished relations between Saudi Arabia and Pakistan. It stressed the keenness of the two sides to promote and develop bilateral ties in all fields. The Cabinet congratulated Dr. Arif Alvi on the occasion of his swearing-in as President of Pakistan. Meanwhile, Kulsoom Nawaz, the wife of former Pakistan prime minister Nawaz Sharif, died of cancer in London on Tuesday. “Yes, the death of Begum Kulsoom Nawaz is confirmed,” Maryam Aurangzeb, a spokesperson of Pakistan Muslim League-Nawaz (PML-N), Sharif’s party, told AFP.